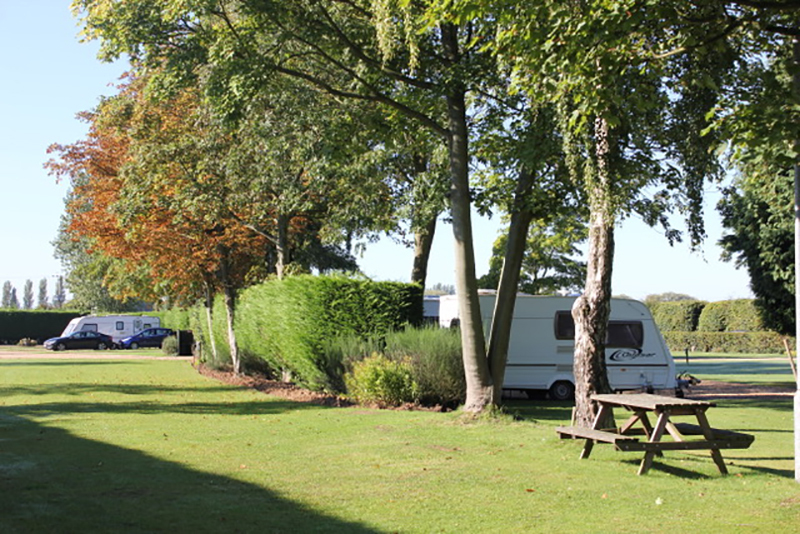 A small picturesque five-star park located in a rural village setting. 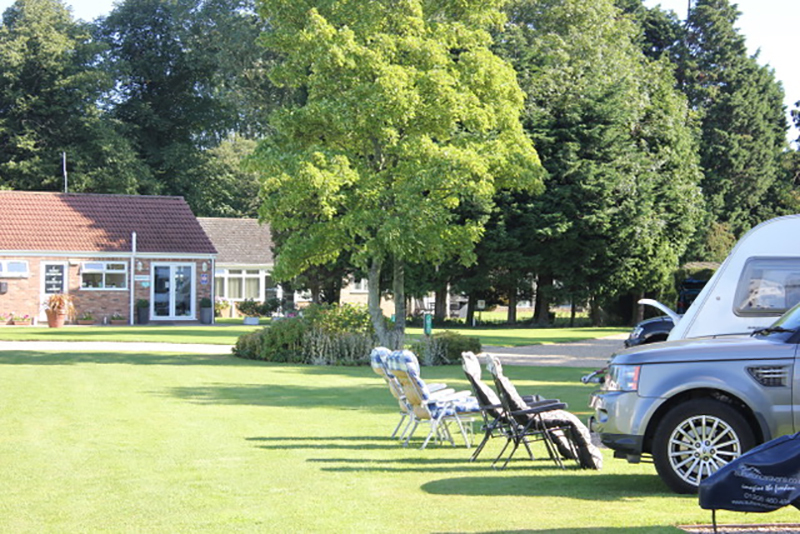 The village has a pub, tearoom, farm shop, post office and a Chinese restaurant, all within easy walking distance. 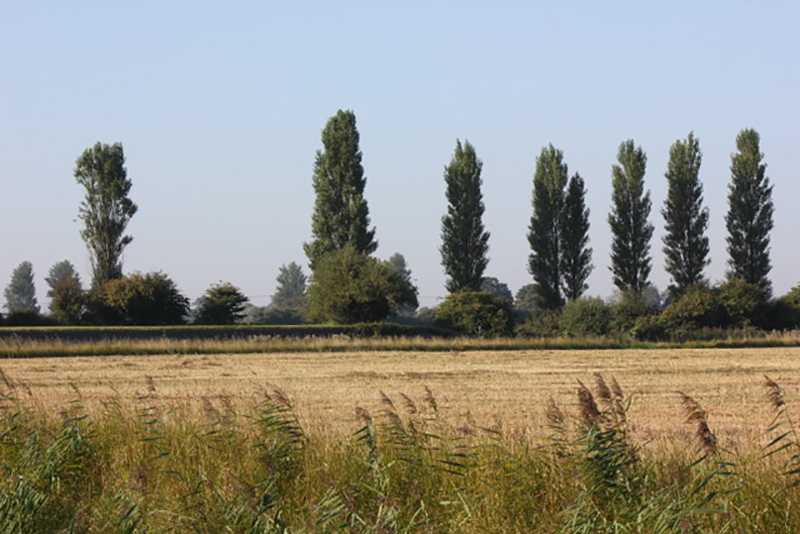 The market town of Holbeach is two miles from the park and has supermarkets and shops. 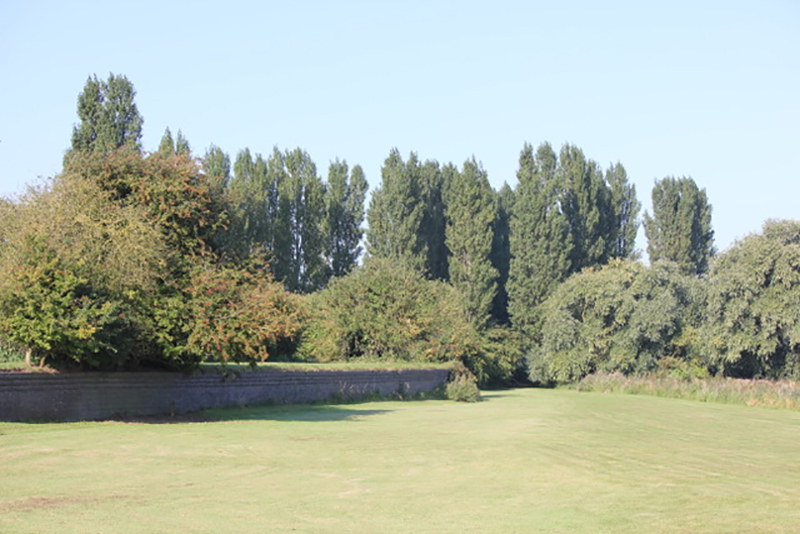 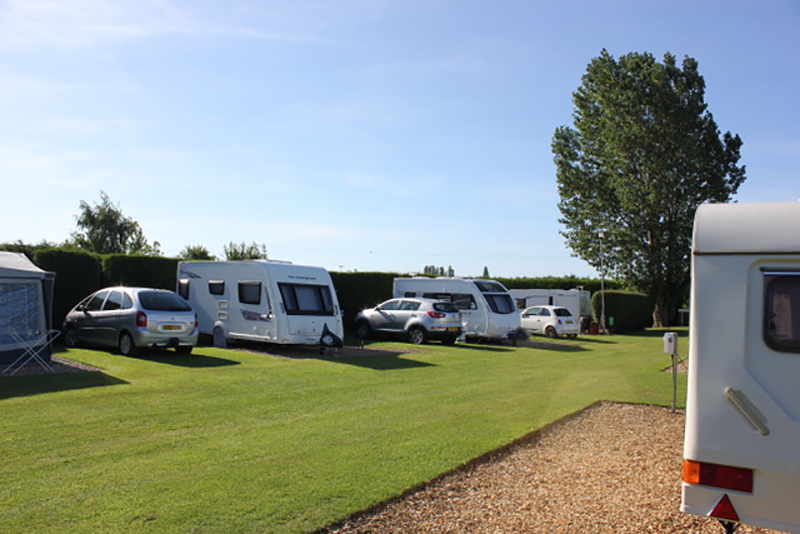 There is a bus stop just a few yards from the Park entrance which runs every half hour to nearby towns and villages, including the historic towns of Spalding and Kings Lynn. 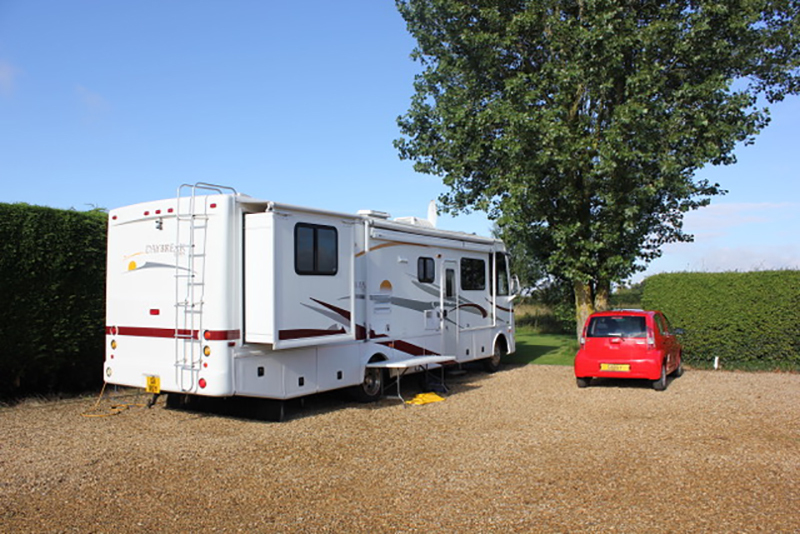 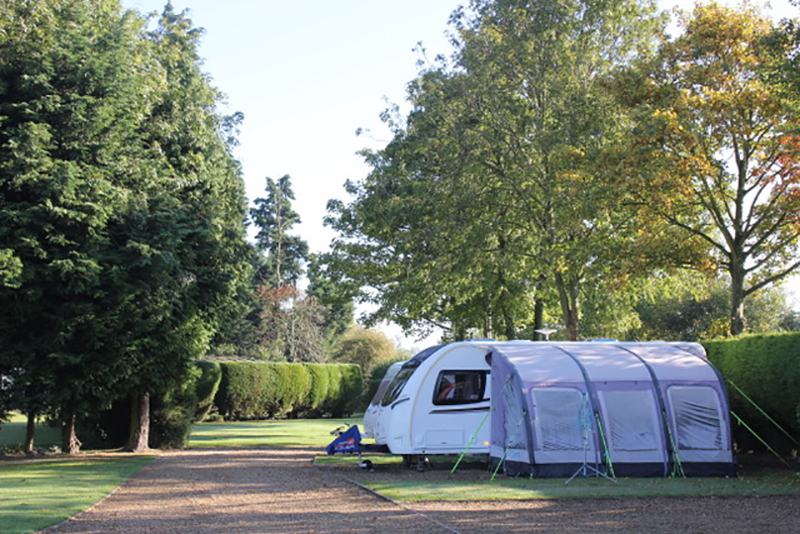 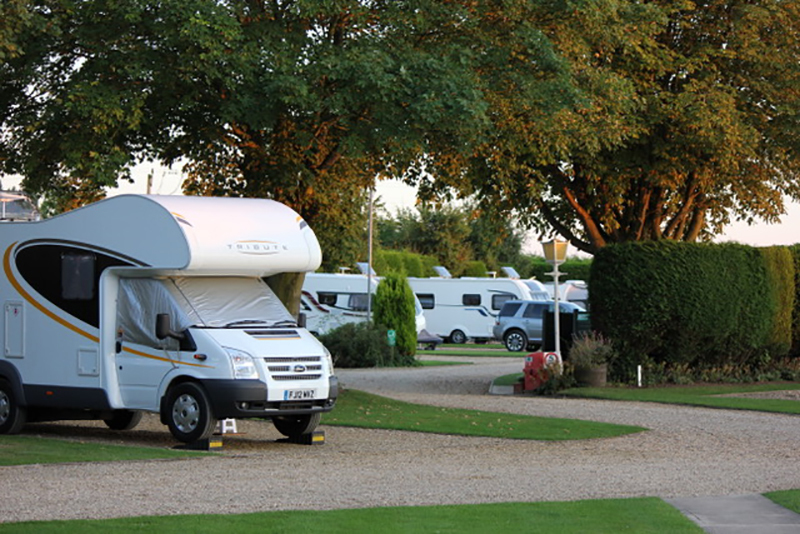 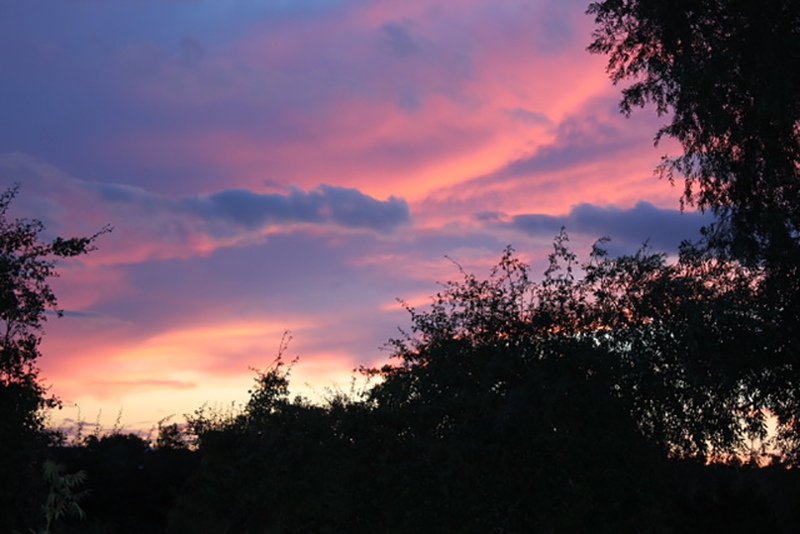 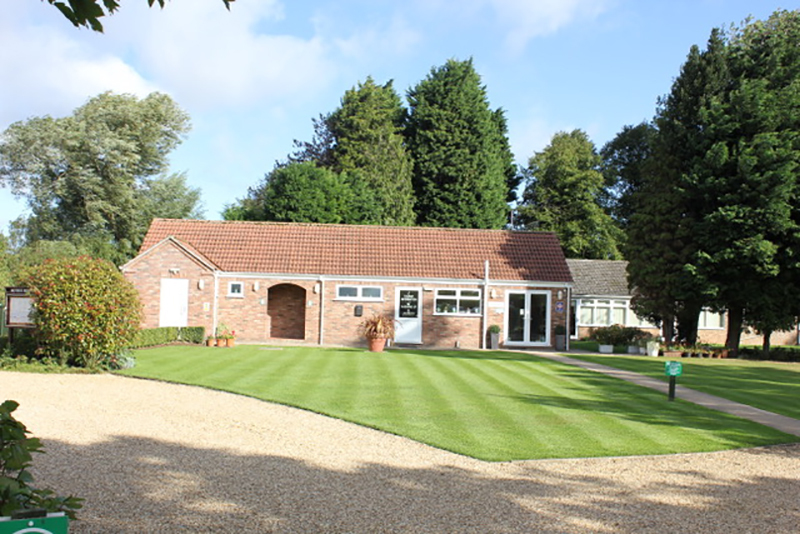 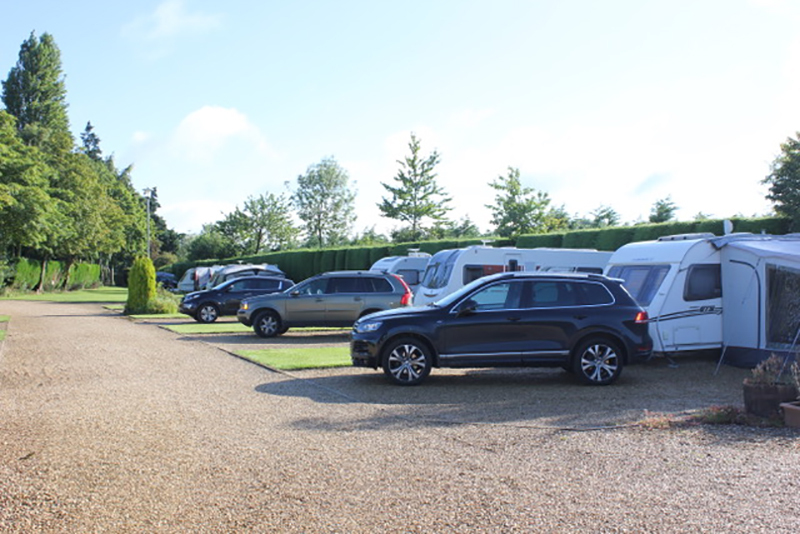 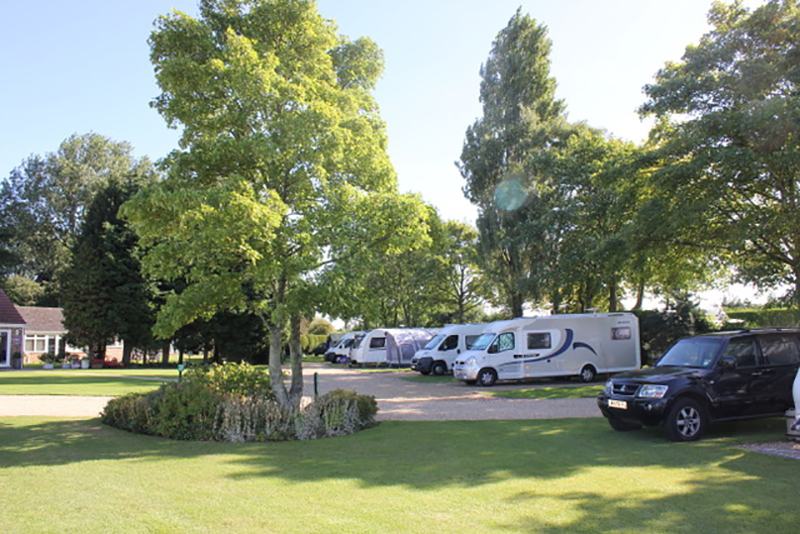 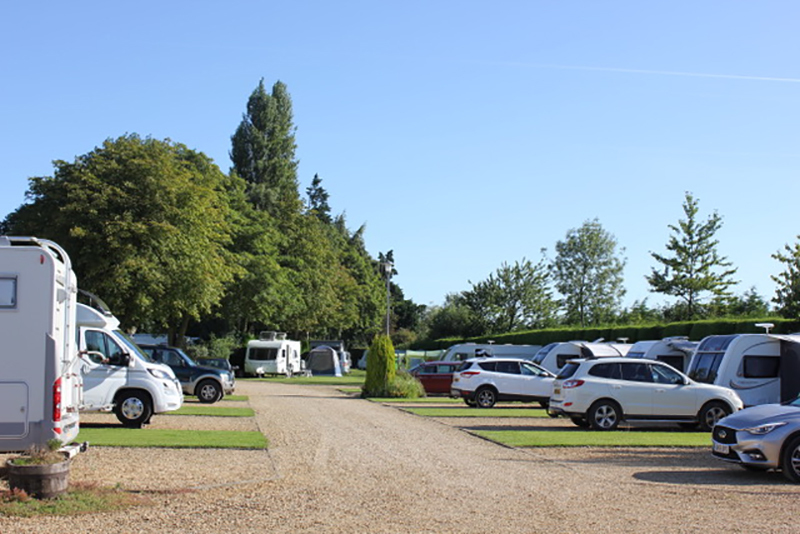 The park is within easy reach of Boston, Stamford, Lincoln, the Sandringham Estate and the North Norfolk coastline. 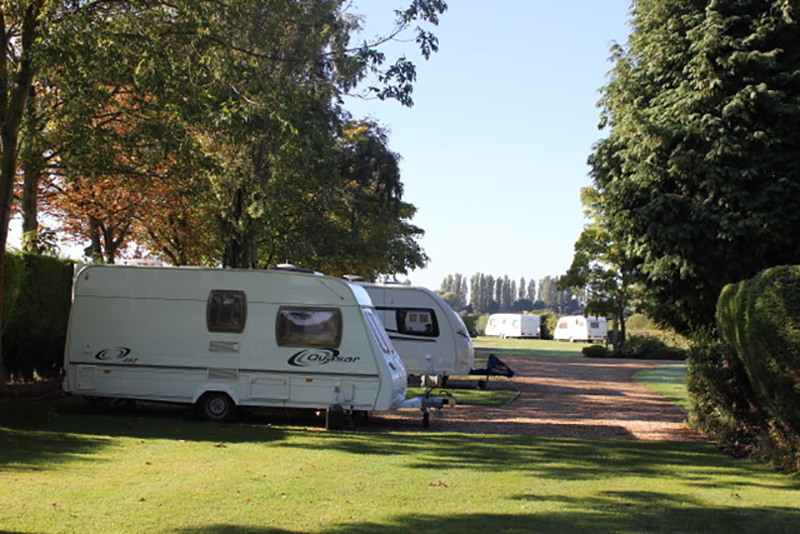 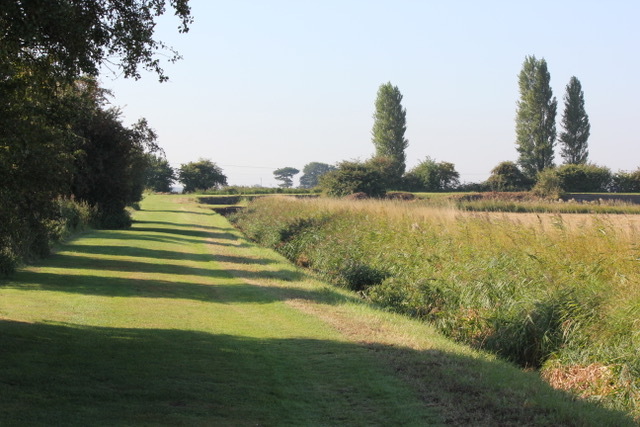 With lots of flat and scenic countryside surrounding the park, it's an ideal place to enjoy walking, cycling and local nature trails, or simply to relax and unwind.